By the mid-1910s, the literary panache of Oriental themes and styles was so great that some writers were able to gain access to the publishers of the modernists by presenting themselves as initiates of the East. 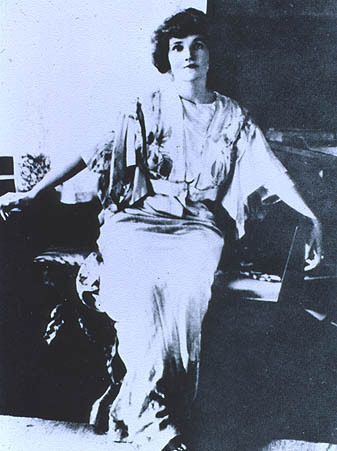 Porter's first published stories were three "Oriental" children's tales; her first story for adults appeared in Asia magazine. Her first book was the memoir of Mae Franking, My Chinese Wife, ghostwritten by Porter. It was as a writer for Asia that she moved to Mexico and began writing the stories for which she is now remembered. 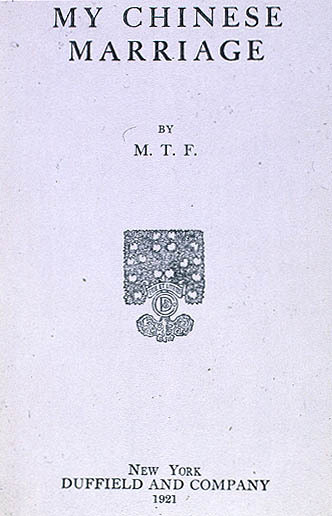 M. T. F. (Katherine Anne Porter). My Chinese Marriage. New York: Duffield & Co., 1921. Katherine Anne Porter dressed in a kimono. Arthur Davison Ficke, the son of an Iowa lawyer and art dealer, grew up surrounded by Japanese prints and paintings as his parents capitalized on the Japonisme rage at the turn of the century by buying art in Japan and selling it in the Midwest. At Harvard, his familiarity with things Japanese impressed Witter Bynner and Wallace Stevens who, perhaps, failed to detect his faux translation "from the Japanese of Yoshi" in his first book. Ficke only moved toward a modernist writing style in the 1920s with Christ in the Desert, his first unrhymed, unmetered poem. Arthur Davison Ficke. Chats on Japanese Prints. London: T.F. Unwin, 1915. 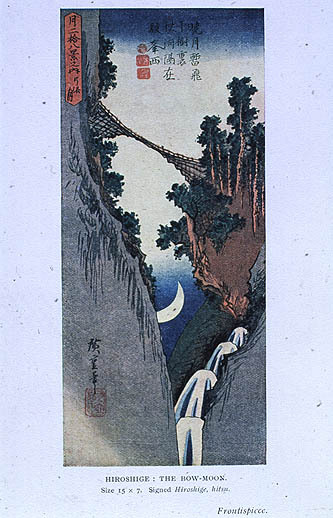 Hiroshige's "The Bow-Moon," Ficke's frontispiece for his critical work on Japanese art. Arthur Davison Ficke. "Portrait of a Poetess (Edna St. Vincent Millay)," watercolor and ink on paper, circa 1922. 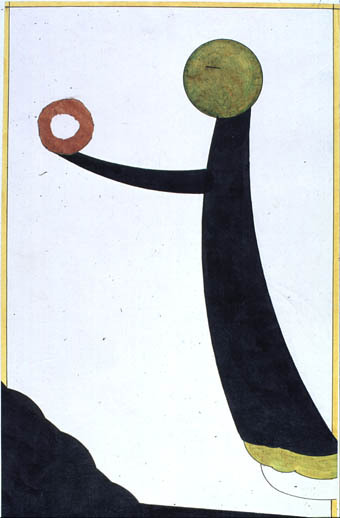 Ficke's caricature of his friend Millay was meant to suggest Japanese art.